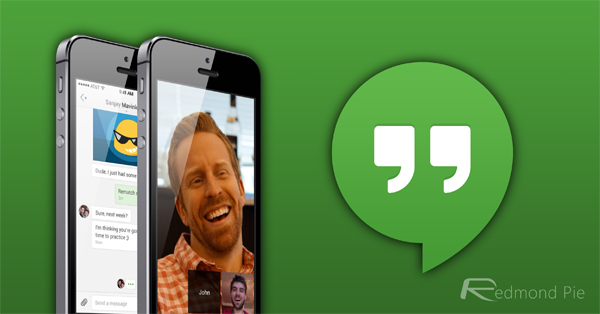 The official Google Hangouts app for iOS has been around for quite a while, and has received a ton of changes since its very inception. 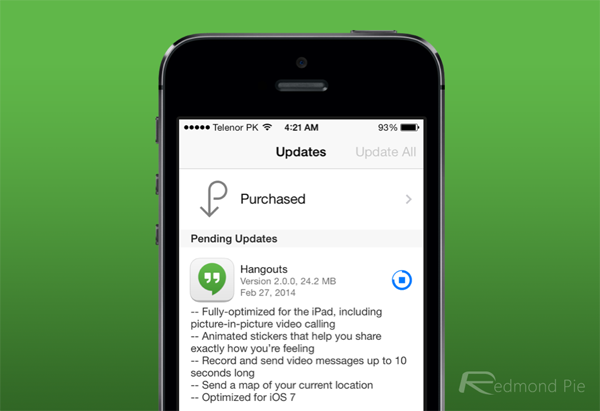 And today sees the app being updated to version 2.0, bringing with it a bunch of new cool features and changes. 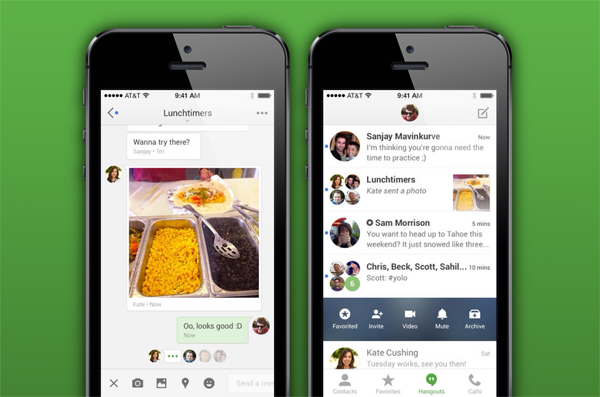 What’s new in the shiny new Hangouts 2.0 app you ask? For starters, the app is now fully iOS 7 optimized, which means that those non-flat elements of the app which we’ve been seeing for quite a while are now gone. And oh, it gets the flat iOS 7 keyboard too, which is fresh sight for those who regularly make use of the app. Secondly, the app is now fully iPad optimized, taking full advantage of that gorgeous Retina display from the get-go with support for picture-in-picture video calling. And to make the whole thing more appealing for users, Google has thrown in a few surprises into the mix too, such as the ability to record and send video messages of 10-seconds in length. We’ve already seen this feature in Skype, but it’s a slick move from the Mountain View giant to bring it to its own messaging app. We’ll give them a double thumbs up for this. And for the sake of fun, the Hangouts app now lets you send animated stickers to your contacts to show them how ‘you’re feeling’. But if history has taught us anything, it’s that we always send a ‘LOL’ to the other person with a poker face. We’ve all been there, don’t deny it, we aren’t either. The update is available to download right away, and all you have to do is launch the App Store app from your iOS 7 home screen and then navigate to the Updates section where you’ll be greeted with the update. Simply download and start telling your contacts how you ‘really feel’. Get it?